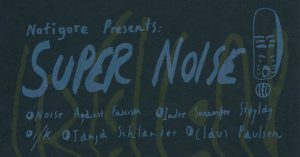 Super Noise! 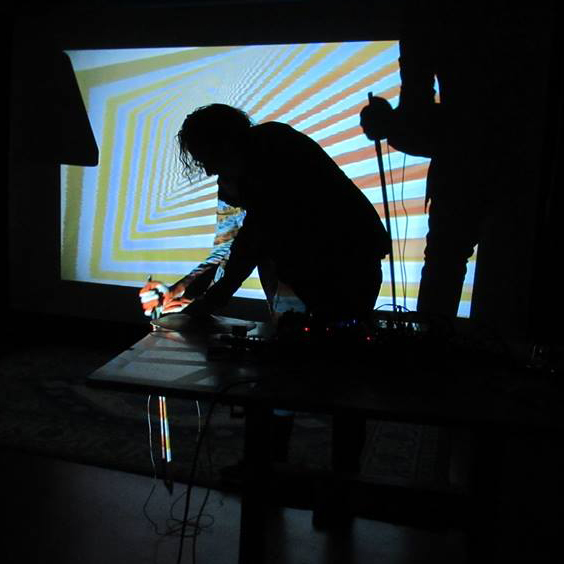 Claus Poulsen's Vystopia plays at the Super Noise! event at Mayhem 16. April 2019.
an evening of mind-boggling harsh noise!